My recent efforts to show the evolution of Mind Maps into Mind Models is found here. Unfortunately, only two of the major mind mapping apps seem suitable for use developing mind models, iMindMap and iThoughtsX. 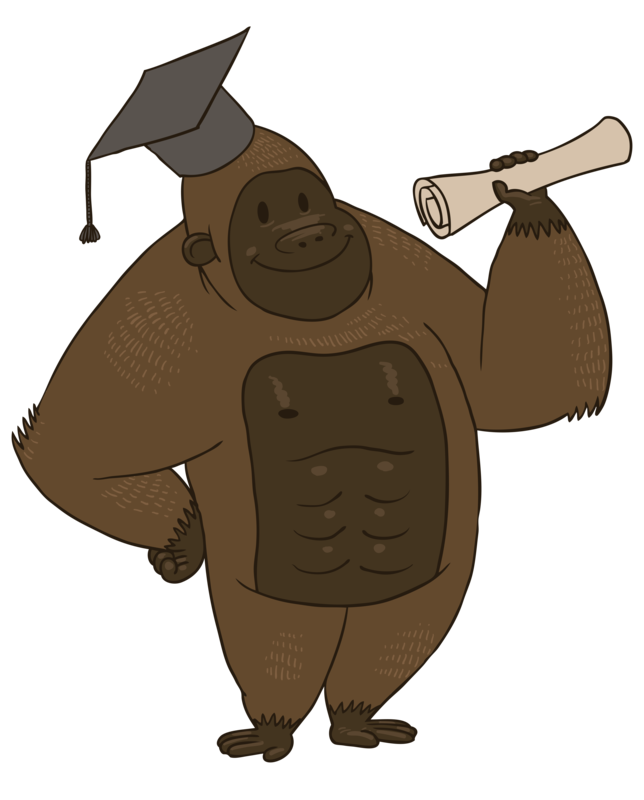 For this purpose, iMindMap is the superior product and wins the coveted King Kong award. A mind map/mind model with recommendations. A #MindModel of Some Disabilities within the Disability of Dementia.